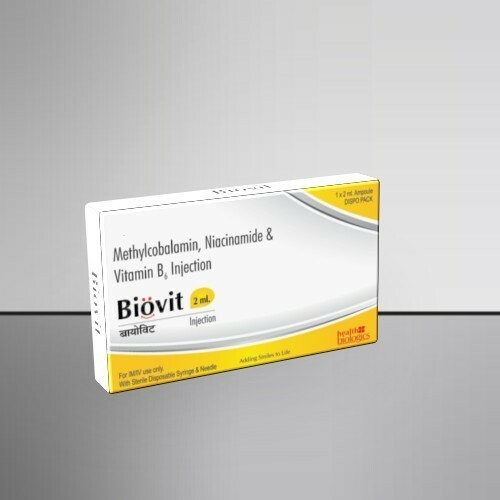 We are an eminent manufacturer, supplier and distributor of a vast range of Methylcobalamin VITB6 Niacinamide. The professionals recruited by us use optimum-grade ingredients t process the offered range. These products are known for their purity, effectiveness, features and longer shelf life.